My passion is to help clients achieve their business and personal goals, dreams and aspirations. I relate to and enjoy working with people across all levels of an organisation and work with the owners and their team to plan and implement sustainable changes in order to grow the business together. I strongly believe in a partnership approach to assisting business owners. I feel the title ‘uncompromising friend’ fits really well, bringing a lot of energy, and passion to the game, and I am hot on achieving tangible results. “My clients interests are my number one priority, and I never give up”. 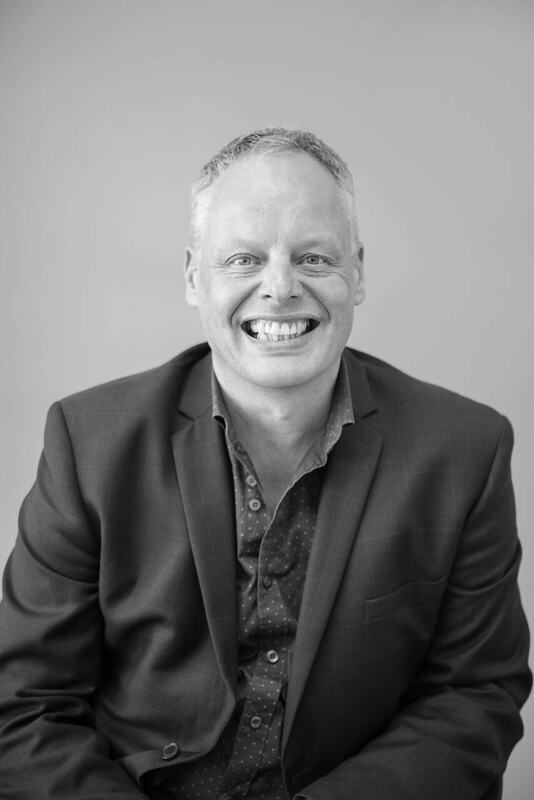 With over 20 years in business, having held a number of senior roles in company management and project management working in both the public and private sector I have a broad range of skills and experience to share. I have also owned, operated and developed a number of small to medium sized businesses. I have substantial experience in business analysis, strategic planning and implementation. I love helping clients to see the big picture, and the steps required to achieve the goal. Always up for a challenge and enjoy thinking outside the box to find a solution. Many businesses have substantial growth potential to benefit the owners. Love Your Business has the resources and experience to help unlock this. Contact us and let us partner you in the journey ahead. “His fresh approach, and ability to think from a different viewpoint immediately resonated…Our ability to win work has improved and projected turnover has increased significantly already…I am confident about the direction the business is heading for the first time in many years. I have no hesitation in recommending Douwe to anyone wishing to commit to working on their business and who would like to discover how rewarding their business could be.” To see what else John had to say, click here. “Douwe has worked very closely in all areas of our business and has constantly exceeded my expectations, by showing a huge level of commitment to helping us grow to a new level of success. He has brought new ideas, introduced us to new professionals and helped implement strategies to streamline our operation. Thanks, and I look forward to continuing the partnership and further growth”.